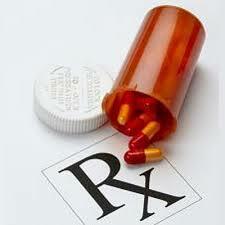 – We will contact your drug plan for you and find out if the product or service you need is a benefit of your plan. – If possible we will bill your plan directly and you will only be required to pay any applicable deductibles or copays. – If you have a plan that requires you to submit receipts for reimbursement, store financing may be available. – Additionally, we keep a patient specific database for all purchases. This enables us to reprint receipts for income tax purposes if required.